How to read text file contents line by line? In the following code example you will learn how to read file contents line by line using the Apache Commons FileUtils.lineIterator() method. Reading file contents one line at a time, do some processing, and release it from memory immediately will lower the memory consumption used by your program. The snippet below give you the basic usage of the FileUtils.lineIterator() method. You pass the file to read and the encoding to use. An Iterator of the lines in the file will be returned. Use the hasNext() method to see if there are lines to read from the iterator. The nextLine() method will give you the next line from the file. When we finished with the iterator we need to close it using the LineIterator.close() or LineIterator.closeQuietly() method. // Load file from resource directory. In the example above we load the file from a resource directory. That’s why we use the ClassLoader.getResource() method. If you want to load a file from an absolute path you can simply create a File object and pass the absolute path to the file. How do I remove redundant elements from a Path? To eliminate redundant elements from a Path we can use the Path.normalize() method. For example in the following code snippet. When try accessing the README file in the current directory the . symbol in the Path elements considered to be redundant, we don’t need it. That’s why we normalize the Path. // we are working on the current directory. // Removes redundant name elements from the path. How to get some information about Path object? The java.nio.Path provides some methods to obtain information about the Path. For example you can get information about the file name, the parent and the root path. For these you can call the getFileName(), getParent() and getRoot() method respectively. You can also get the number of elements that make up this Path using the getNameCount() method. And to get the sub-path you can use the subpath() method and specify the starting and ending indexes. The code snippet below demonstrate to you how to get these information. // Create a Path for Windows notepad program. // Get some information about the Path object. How do I set the value of file attributes? This code snippet show you an example on how to set the value of file attributes. Here we will set the DosFileAttributes. To set the value of file attributes we use the Files.setAttributes() method. To set DosFileAttributes we can use the following attributes: "dos:archive", "dos:hidden", "dos:readonly" and "dos:system". // Get current Dos file attributes and print it. // Set a new file attributes. // Read the newly set file attributes and print it. * Print the DosFileAttributes information. 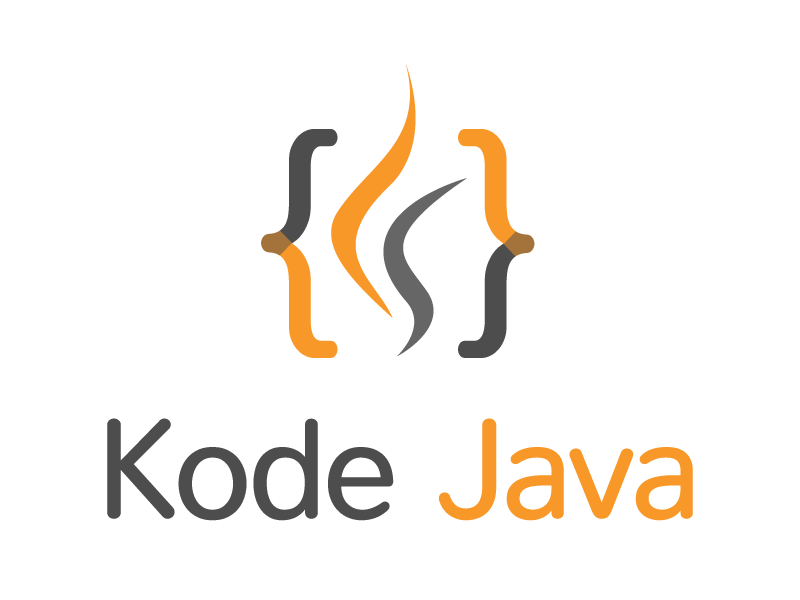 How do I write a text file in JDK 7? In JDK 7 we can write all lines from a List of String into a file using the Files.write() method. We need to provide the Path of the file we want to write to, the List of strings and the charsets. Each line is a char sequence and is written to the file in sequence with each line terminated by the platform’s line separator. // Write lines of text to a file. This code snippet will create a file called data.txt under the resources folder. Please make sure that this folder is exist before you tried to run the code. How do I read all lines from a file? The java.nio.file.Files.readAllLines() method read all lines from a file. This method ensures that the file is closed when all bytes have been read or an I/O error, or other runtime exception, is thrown. Bytes from the file are decoded into characters using the specified charset. Note that this method is intended for simple cases where it is convenient to read all lines in a single operation. It is not intended for reading in large files. This method is available in Java 7.